Watching movies is one of the most favorite pastimes for most people around the world. Movies are not just educative and entertaining but also give us a brief escape from our everyday lives. But gone are the days when you had to go to the theatre to watch the new releases or wait for old classics to show up on TV. These days, you can simply download movies on your PC, phone or tablet and enjoy it at the comfort of your house. This can be done through torrent movie downloader. Yes, torrent movie downlaoders are those clients or software which enables you to download your favorite movies and then save them for viewing in the future as well. To know more about the same, you can go through the following given information. 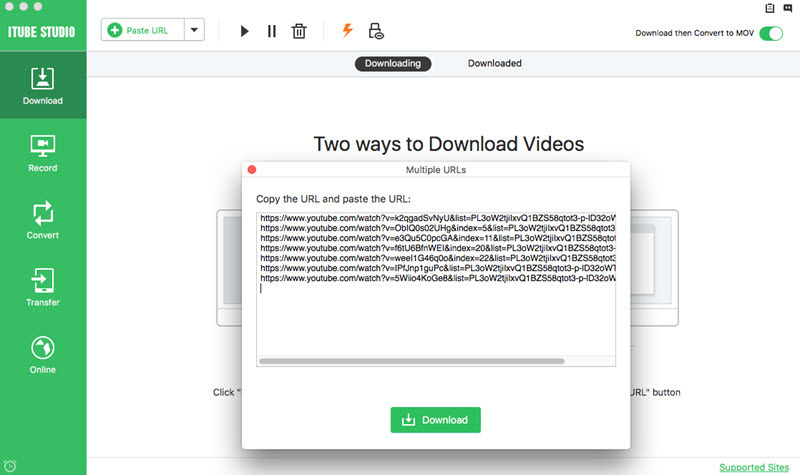 iTube Studio is a fast and easy YouTube downloader and YouTube converter to help you download any videos you desired from 10000+ video sharing sites and put them to portable devices for watching. With a single click, you can download any video or movie on Google Chrome, IE, Firefox. Worry about the video compatibility with portable devices? iTube Studio converts and optimizes downloaded videos for almost all kinds of portable devices. Go to the official website to download the right version of the iTube Studio. There are 2 versions: one is for Windows and the other is for Mac. After install it on your PC or Mac, launch it. Copy the link of the video and then click the "+ Paste URL" to download online movies. 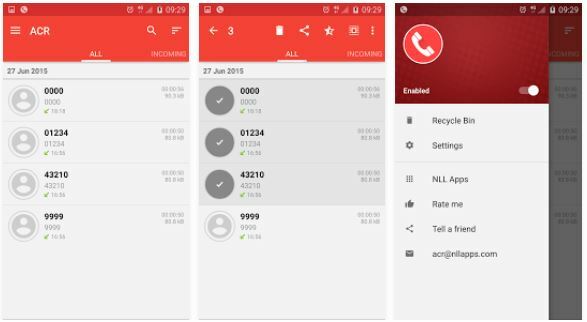 Now if you are an Android device user and wish to watch movies on your Android phone or tablet, then even in that case you can download torrent files. Yes, it is rather very easy to enjoy movies through torrents on your phone or tablet and takes hardly a few minutes for the full movie to get downloaded and saved on your device. You can follow the steps given below to download torrent movies. 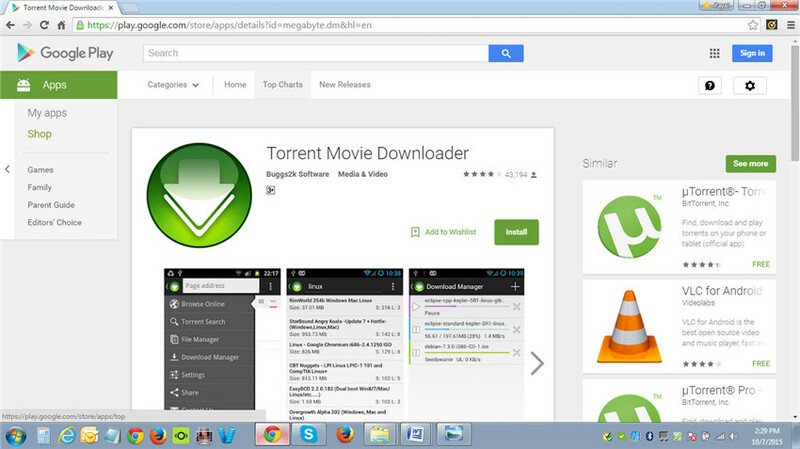 The first step which can help you watch movies on your Android device is to download a torrent client on your device. There are plenty of torrent clients which are available in app from the app store and some of them include Bittorrent and uTorrent. Go to the Google Play store on your device and search them by name. When the search results appear, click on install or download and let the download begin. Now that you have downloaded the torrent client, the next step is to download the movies of your choice so that you can enjoy them or watch them later on. To do this, you will need to enter the downloaded torrent client or app on your Android device and go to its search box. This search box is usually powered by a search engine like Google. Here, you can type in the name of the movie that you wish to watch. Wait for the search results to show and then select the option which you think matches the desired movie. Select the movie and then read the comments given against each of the files provided to you. Make sure you go for only the one with the positive comments. Click on download and your movie will begin to download on your device. If you wish to enjoy movies on your PC or Mac for a wider screen experience, you will be happy to know that you can download torrent clients and files on Windows and Mac OS as well. To know how to do so, you can go through the following given steps. For windows and Mac users, the first step to enjoying your favorite movies is to download a torrent client on your system. This can be done by going to the search engine on your browser and entering the name of the client you wish to download. 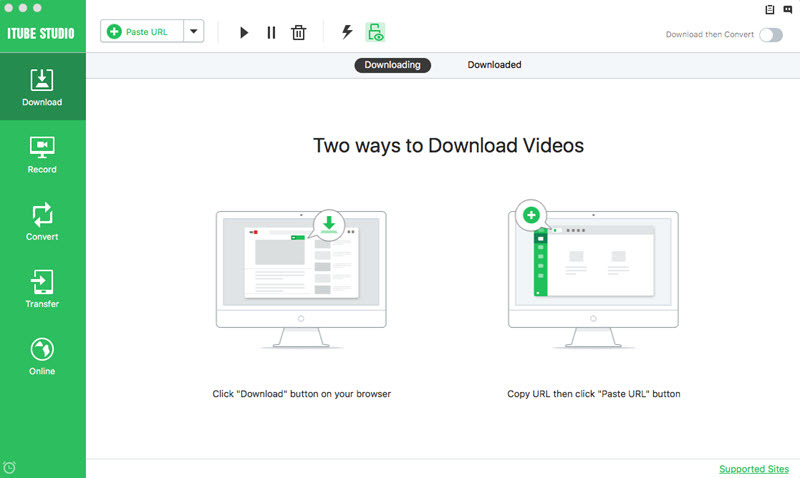 Go to the official software of the torrent movie downloader and then search for the latest and updated version of the software that is suitable for your operating system. 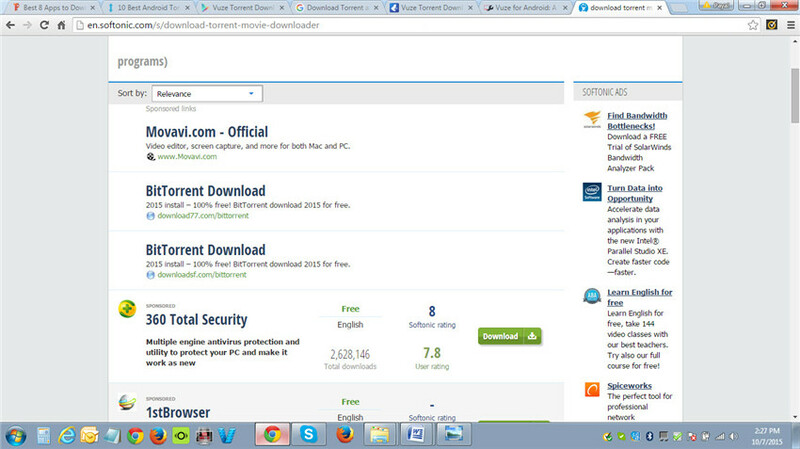 Usually, there are different download links for Windows and Mac users. Click on the link once you find it and let the downloading begin. Once the software gets downloaded, click on it to save or open it. Now that you have a torrent movie downloader downloaded on your system, the next step is to download torrent movie files. 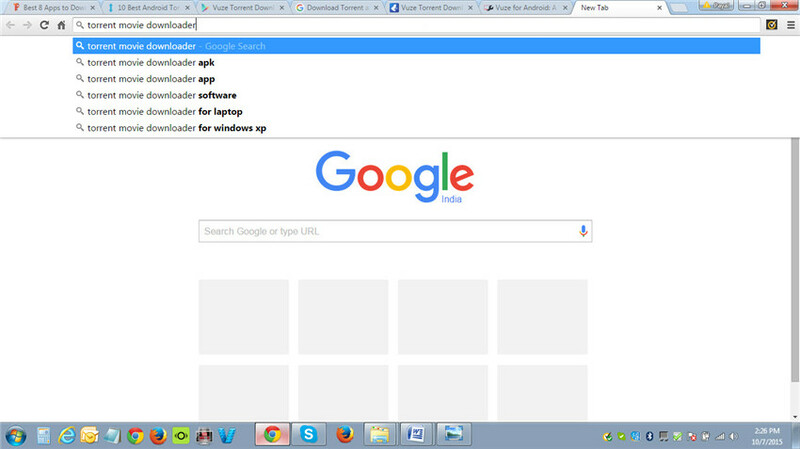 To do this, you need to go to a torrent search engine. Once you visit such a site, you can either select from the many movies or categories of movies presented on the home page or simply write in the name of the movie you want to download/watch in the search box. Once you do this, a list of files will be presented to you. Out of these files you can select the one which is most suitable and of the most reliable and highest quality. Click on it and then click on download torrent. The file will get downloaded. Click on the file and the movie will begin to download in the torrent movie downloader.